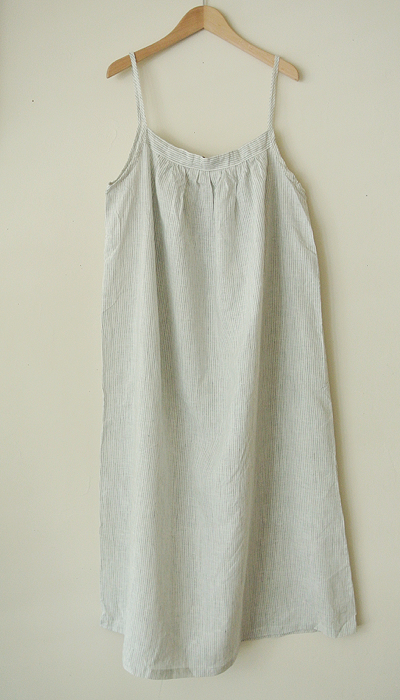 Camisole dress which is very easy to make. 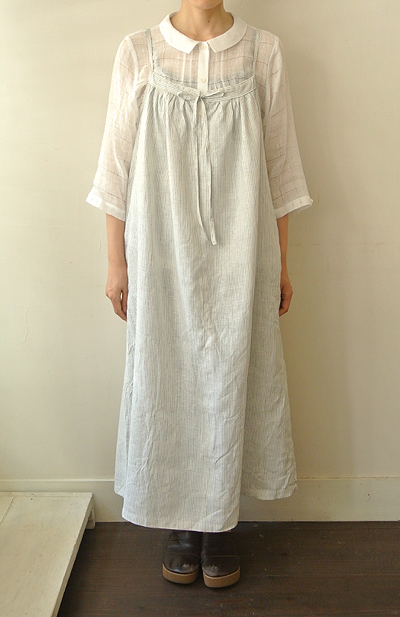 It is a long dress　(to the Japanese) that is ankle length for 162cm(5.31Ft)tall. 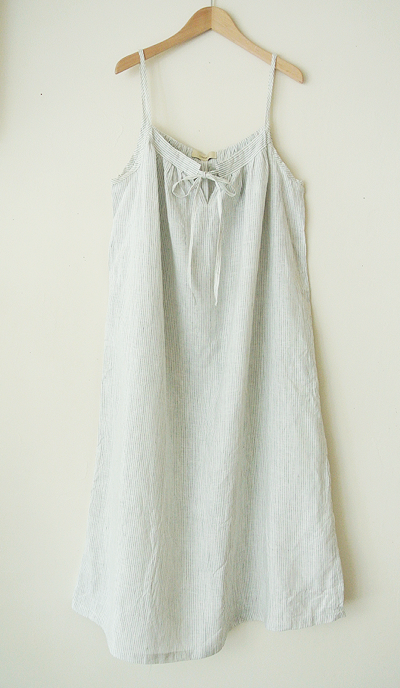 Please adjust the length if you like, according to your height.